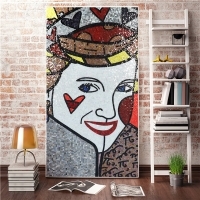 Zebra strip is another new design of our mosaic art series. 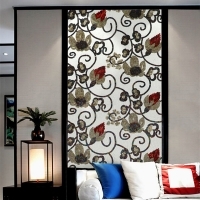 Dancing zebra crossing creates leisure and dynamic sense to space, making you live comfortably. 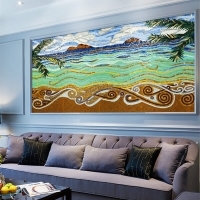 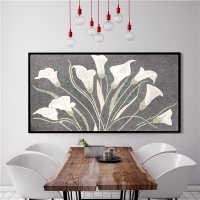 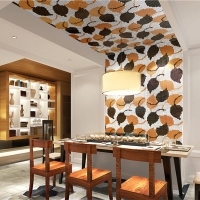 If you want to design one mosaic art for your home renovation, contact us for best price.